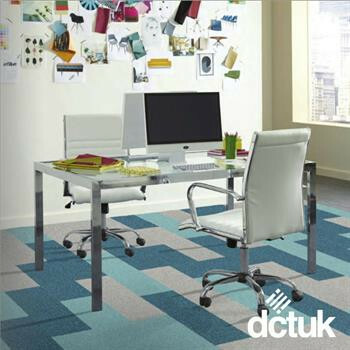 will provide a whole heap of pizazz for any commercial environment. 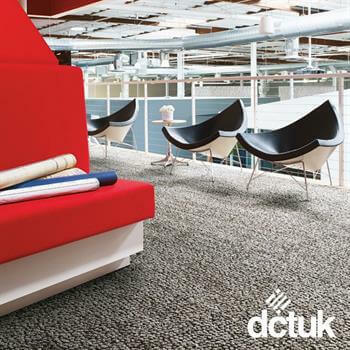 Forget carpet rolls! 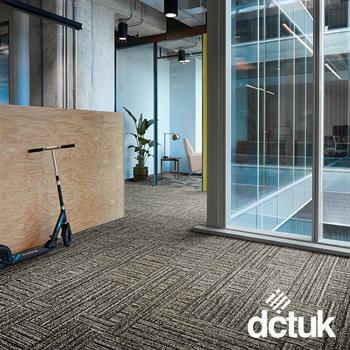 It's the 21st Century baby and ain't nobody got time to replace a whole entire floor when those inevitable little accidents occur. 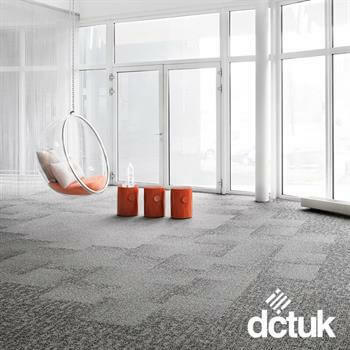 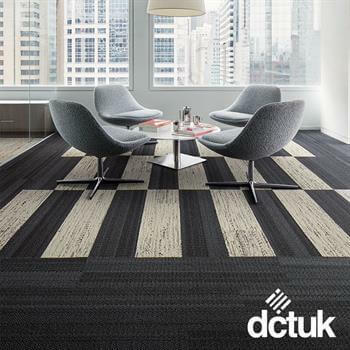 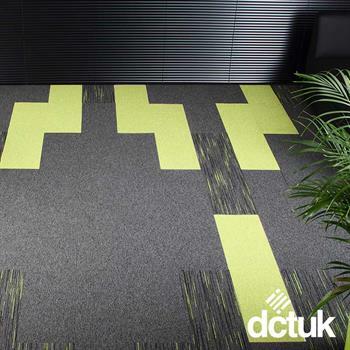 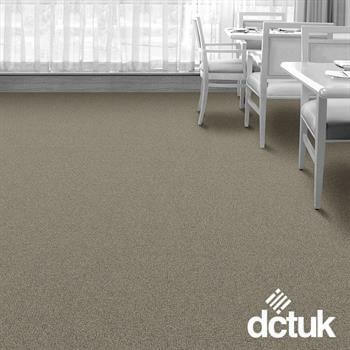 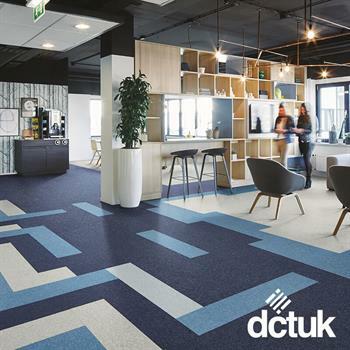 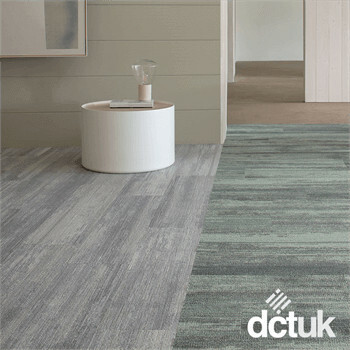 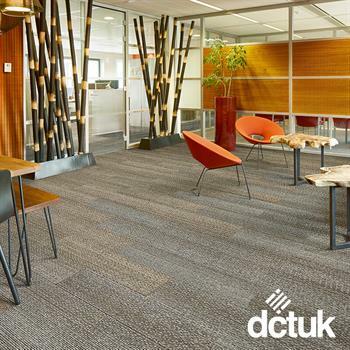 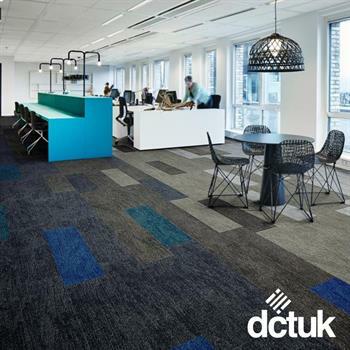 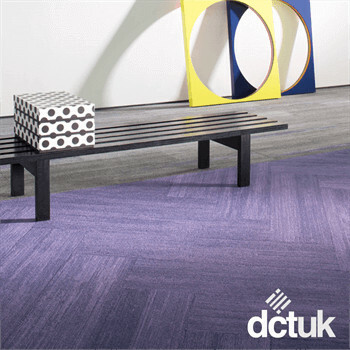 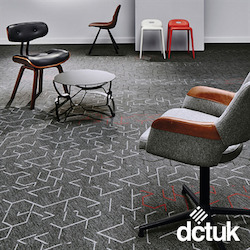 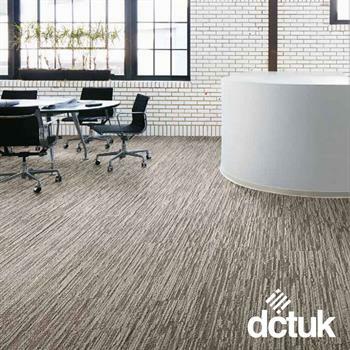 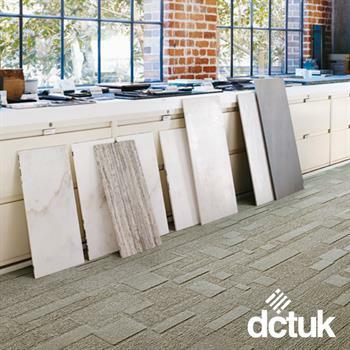 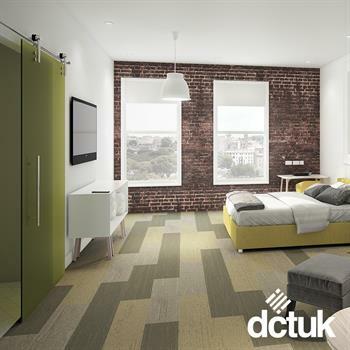 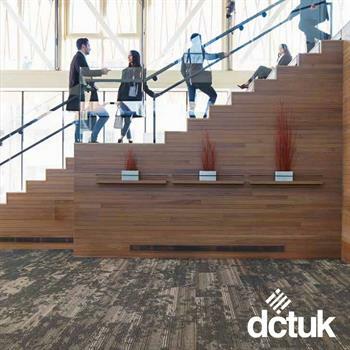 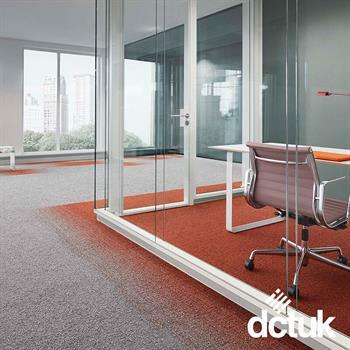 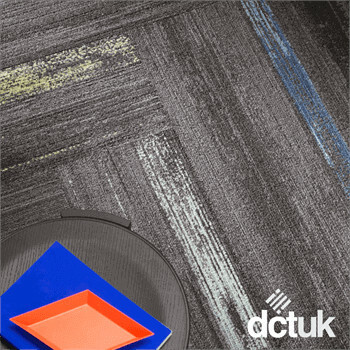 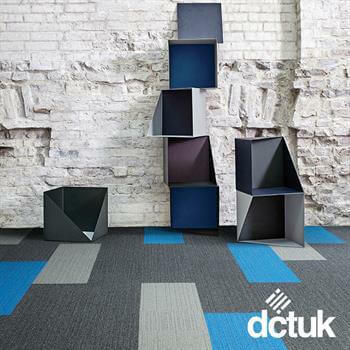 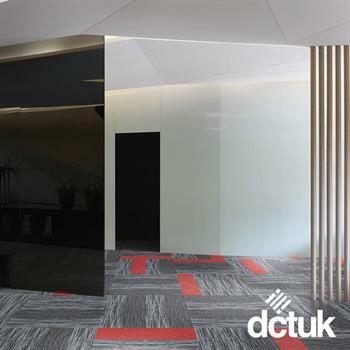 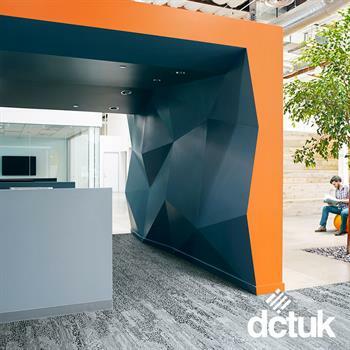 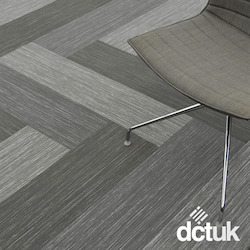 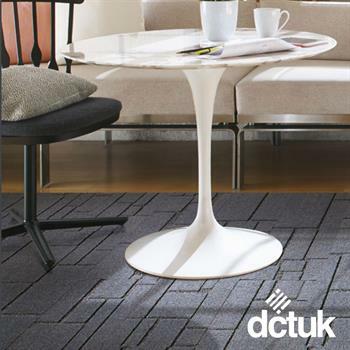 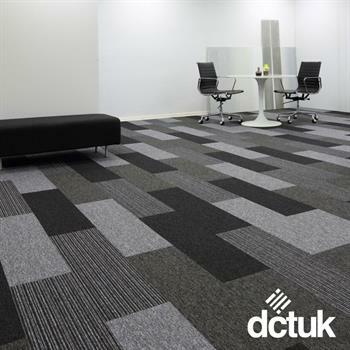 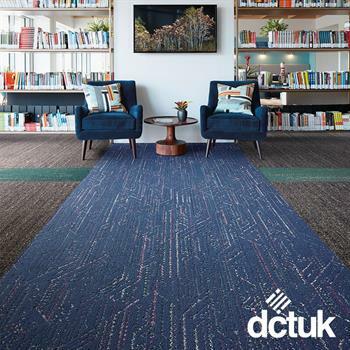 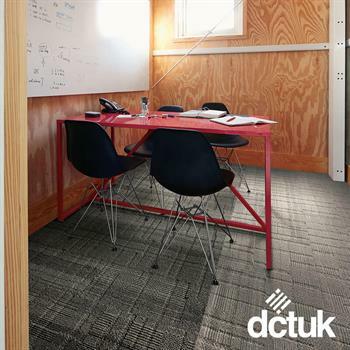 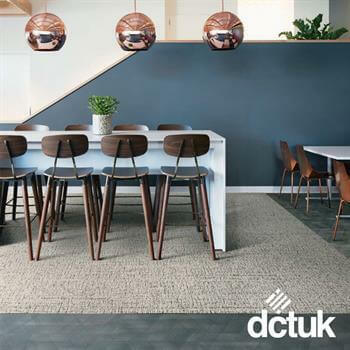 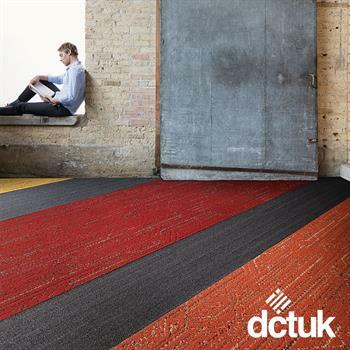 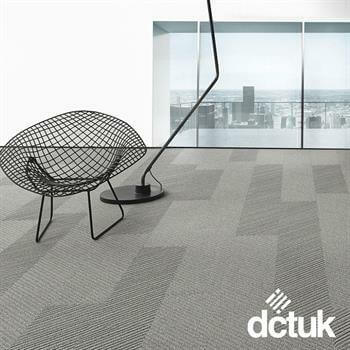 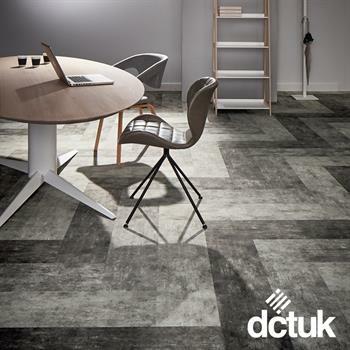 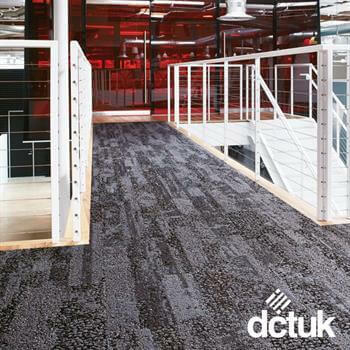 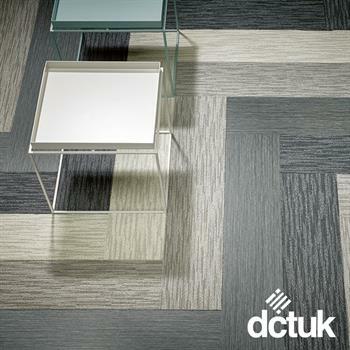 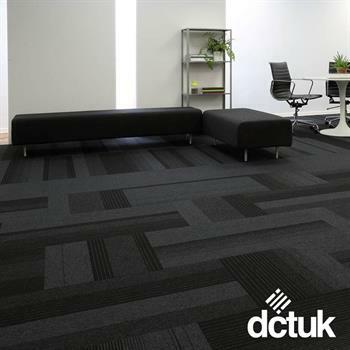 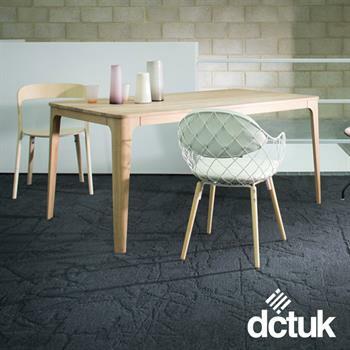 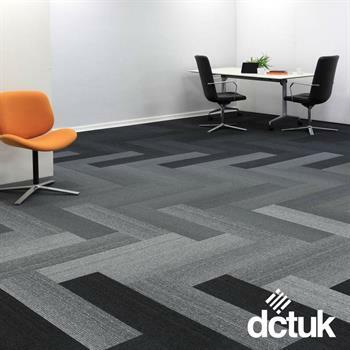 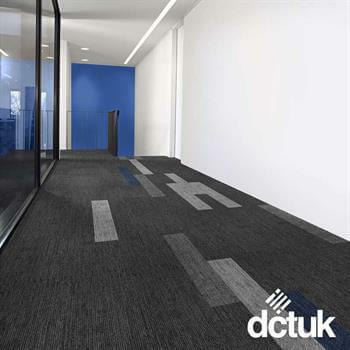 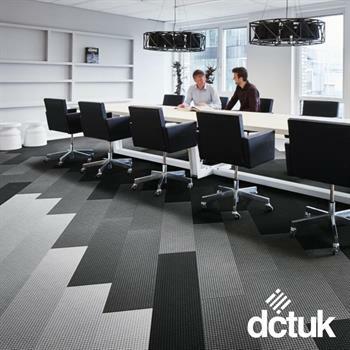 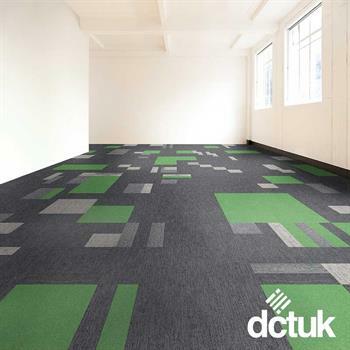 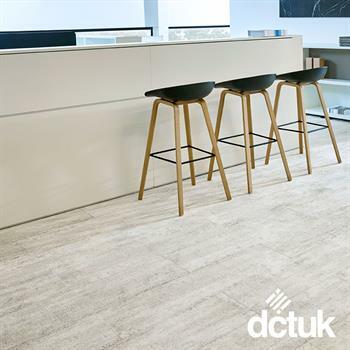 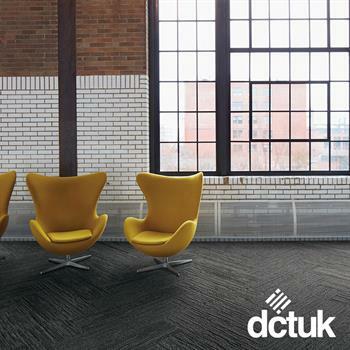 Modular carpeting solutions are not only much, much easier to maintain, they also allow you the creative autonomy to indulge in imagination and this collection of contemporary planks is about to set the industry alight so get 'em while they're hot! 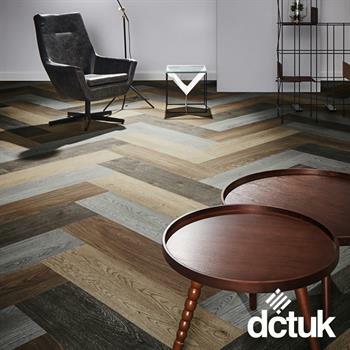 We're providing you with planks from some of the best in the business and thanks to our close relationship with these inspiring industry innovators, we can offer you them at unbeatable price points - literally. 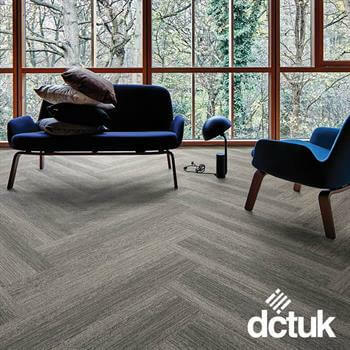 If you’ve got any Qs then we’re sure to have all the As so if you need a helping hand, have any enquiries, or want some more information on any of our products or services then pick up the old dog ’n’ bone and give us a call on 0333 000 7878.